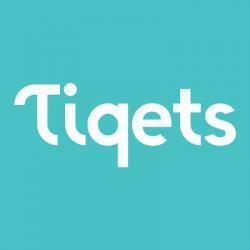 Tiqets is an innovative ticketing platform that is revolutionizing the way visitors discover, buy and use tickets for museums, shows and attractions. With instant and mobile tickets, the company is providing travelers with hassle-free entrance. 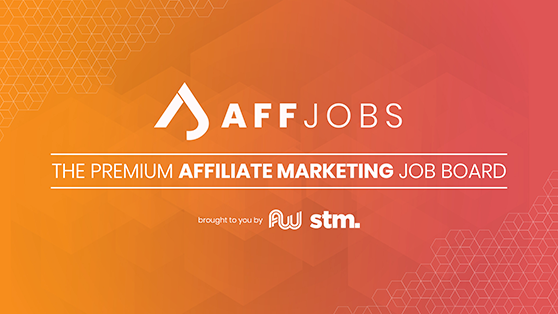 Since its founding in december 2013, the company has successfully connected the largest venues in European, US & Middle East. The Tiqets team is working passionately to make culture more accessible. Helping venues with reducing the waiting lines and providing them with customer insights to give their guests a better experience. Helping customers with the easiest way to enjoy culture more and enjoy more culture. Why? Because culture makes you a little happier. That's why.